Home / Books / Yum Yum Where Does It Come From? 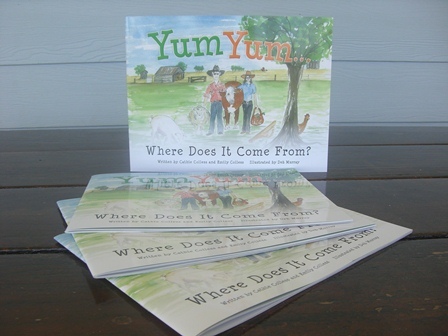 Three rural women in northwest NSW saw a need to educate, believed they could play a considerable role and indeed felt a responsibility to do so and as a result, ‘Yum Yum Where Does It Come From?’ was developed. 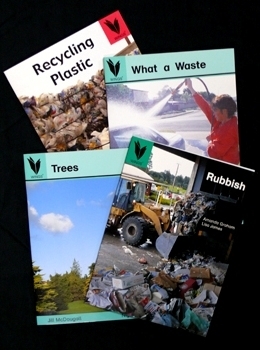 The book, targeted at early childhood (babies up to Year 2) is a rhyming tale with illustrations to bring the content to life. 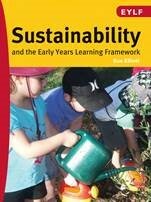 It enables children to make a connection between various fresh produce and the animals and plants that produce them. The book further explores the notion of farm produce being fresh and natural and that farmers care very much for their animals and their land.